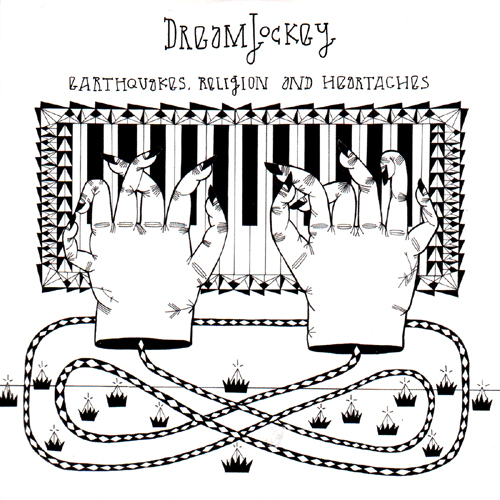 from the danish duo DREAMJOCKEY, out in Germany and Denmark. Had an earthquake in Silver Spring Maryland (USA, near DC).. 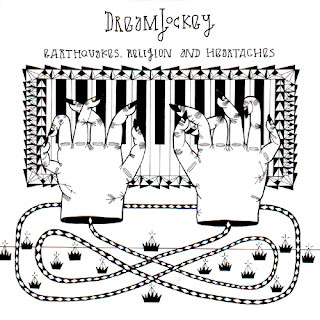 In the course of making a Spotify Earthquake playlist i entered the search "Satan Earthquake" and Dreamjockey was the only thing that popped up.. luckily i listened. WOW!! it's like xtc and eggstone and talk talk and andy zipf and some much more all rolled into one big ball of pop music goodness.. I LOVE IT!!! !